If you’re plotting your Thailand itinerary, I’m sure your plans include indulging in Thailand street food, visiting monasteries, and other Thailand must-sees. From night markets to small town visits there’s so much to experience here in the north of the country, especially if you plan to visit one of Thailand’s neighboring countries during your journey, like Myanmar. I Lived at a Buddhist Center in Austria. Here's What I Learned. “You lived at a Buddhist Center …. in the Austrian Alps … for a month? !” Yep. I did. Curious about the experience and considering planning your own spiritual journey in Austria? 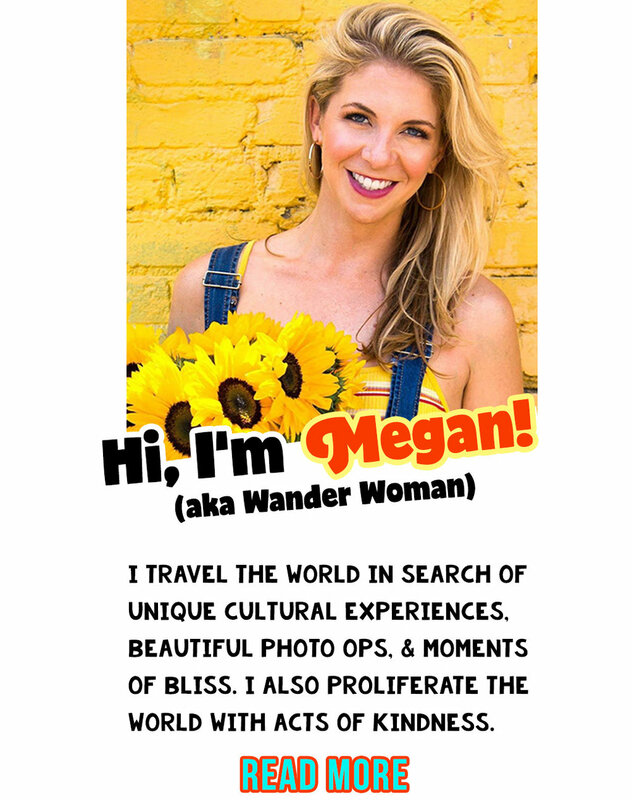 Here’s more information on how I created my own Eat, Pray, Love adventure in Europe. Become an international volunteer and explore the cheapest way to travel Europe with these amazing WorkAway options. While planning my dream trip in Europe, I stumbled across WorkAway: a work exchange platform that offers an affordable travel option for peeps like you and me looking for the cheapest way to travel Europe. A travel blog for world changers.